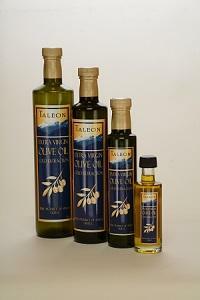 ZEYTIN ISKELESI, Olive oil, organic extra virgin olive oil, extra virgin olive oil, on EUROPAGES. "zeytiniskelesi" is one of the most experienced brand in natural and organic olive oil business in Turkey who have implemented firsts both national and international projects. We have the facility, 12, 000 tons/year capacity in Tire, Izmir, Turkey. "zeytiniskelesi" laboratory is one of the 33 Private Chemical Testing Laboratories in the world, officially recognised by International Olive Council (IOC). 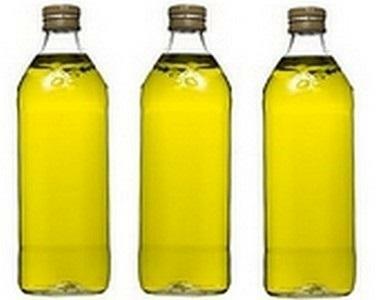 "zeytiniskelesi" which is the established brand in Turkish market, mainly focused in natural, and organic extra virgin olive oil production, sales, and marketing. 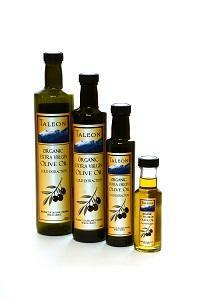 "zeytiniskelesi" organic extra virgin product is market leader in organic extra virgin olive oil segment according to Nielsen Report in Turkey. 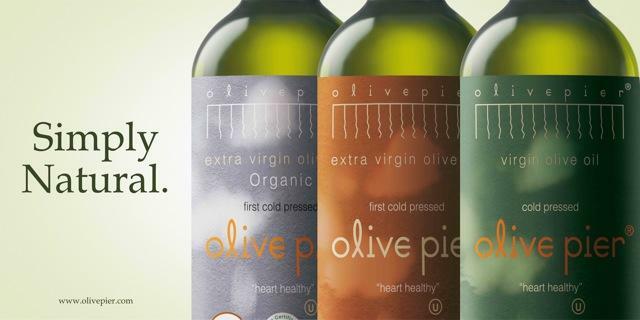 "zeytiniskelesi" products are available more than 1, 200 retailers throughout the national and international grocery supermarket retail chains both in Turkey and abroad as well as at amazon.com, "olivepier" is the registered trademark of "zeytiniskelesi".